"Along with all of the new businesses springing up on Wilson Avenue, there has been lots of retail development occurring as well. It's clear that the new $203M Wilson L that is scheduled to be completed at the end of this year has spurred a lot of what we're seeing now. 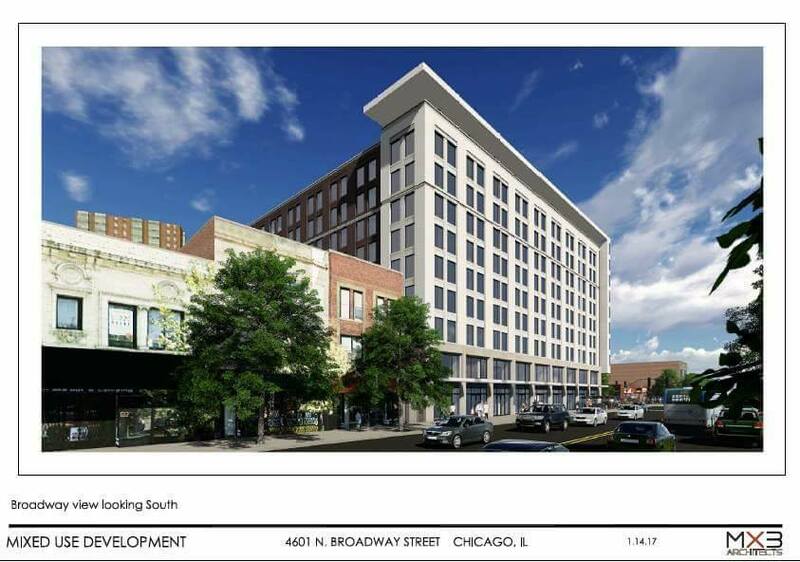 Last July, the 46th Ward Zoning & Development Committee voted in favor of a development proposal located at the corner of Broadway & Wilson (4601 N. Broadway). After their vote of acceptance for this development, the City's Dept. 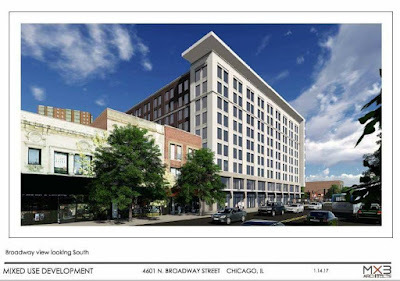 of Planning & Development made additional requests for some architectural revisions to have it more in keeping with the other buildings located within this newly created Uptown Square Historical District. In the photo [above], the rendering on the left was the original design and the rendering on the right is the one recently approved by the City's Dept. of Planning & Development. 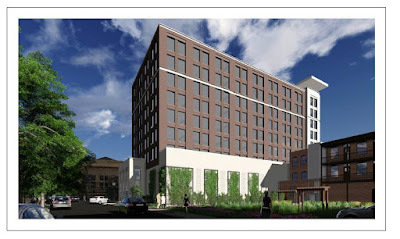 The next steps for this project include a presentation before the City's Plan Commission, then the City's Zoning Committee, and finally, full City Council." Such a sad dumbing down of Architectual beauty. The old design would have been a thing of beauty instead you have another scarred rendition of the 60's. 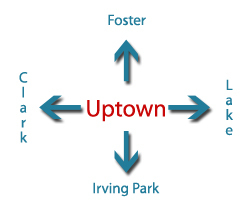 Well, the Uptown Square Historic District is a little bit older than the 1960's. 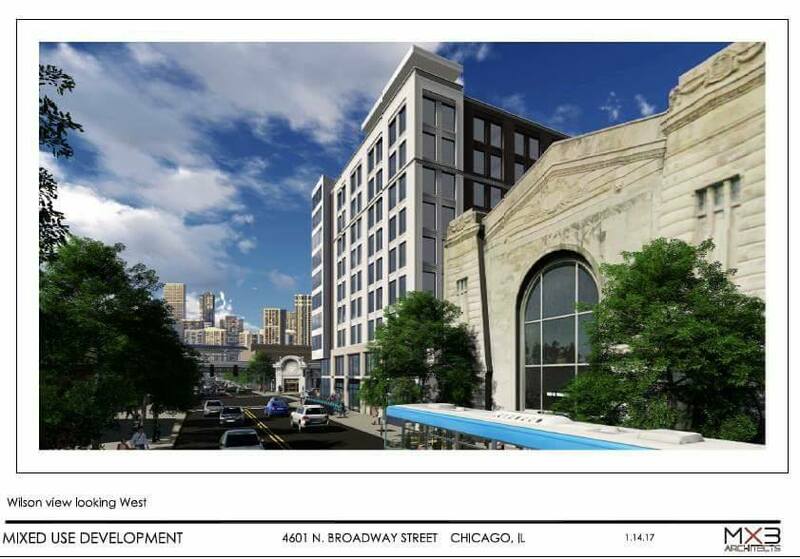 The previous renderings were nice, but not necessarily for that particular location...I'd have LOVED to have seen that at Wilson Yard instead of what got built there. 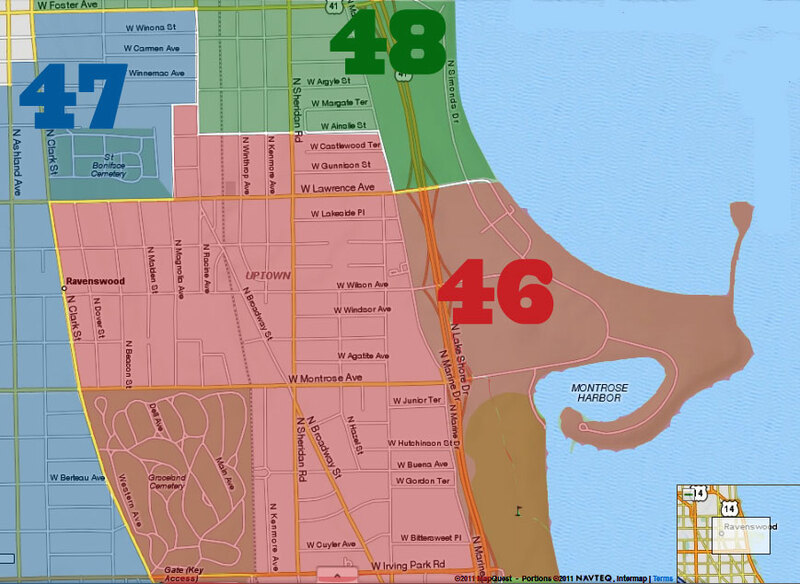 The former design is just too "North & Clybourn" for my taste. The new version is better, but still pretty boring. I guess they all can't be Studio Gang.